In an effort to equip themselves with the best and most secure home computer products, many people seek the advice of that one person in the family or their circle of friends, who they consider a trusted ‘tech leader’. It’s usually believed this tech-savvy person has the knowledge to make recommendations on the best products to invest in and the ability to help troubleshoot problems when they arise. They might be called upon to help their uninitiated friends and family install and manage their devices and applications, and to help mop up after things go wrong. If you’re that person, you want to be equipped with the most up-to-date knowledge on the best set-and-forget products – to make your life easier! Take home computer security: the average person doesn’t do much research or question the reliability of antivirus software. Not being technological experts, they trust the advice they’re given and hope for the best. 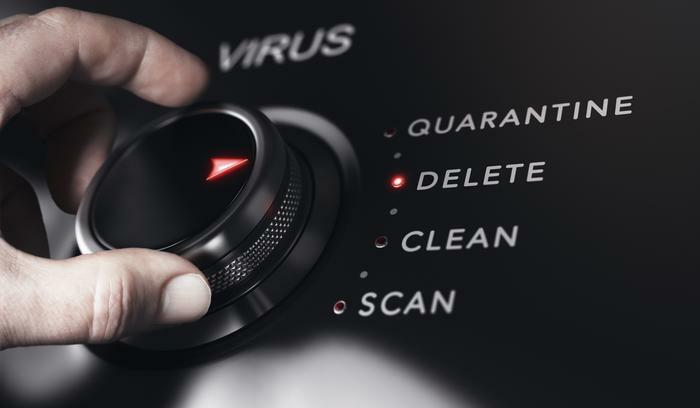 Additionally, traditional antivirus software is often confusing for consumers, with bloated tools and features they do not understand or know how to use, and a constant stream of annoying pop-ups and update requests. Yet we persist with it, because it has become familiar, and is viewed by many consumers as a necessary sacrifice at the expense of computer performance. For a long time, consumers have relied on boxed security software that’s been traditionally sold as part of a bundle when they purchase a new computer, or pre-installed as a trial by the computer manufacturer. At that point in the purchase journey, most customers accept what they are given, relying on the advice of computer salesmen and the popularity of known security brands to support the belief they are protected. Some vendors will take further advantage of their customers’ ignorance by charging for version updates and hiking prices for subscription renewals – and it works, because the global population has (quite rightly) assigned high value to endpoint security. Typically, well-intentioned consumers have no awareness of the effectiveness of the antivirus software they use, falling for retail tactics as they try to make the best decision for their families. And while the average person shouldn’t need technological know-how to make sure their home computer is protected, they should be aware that traditional antivirus software fails miserably at detecting and responding to never before seen malicious software. Legacy products rely on reactive, signature-based technology, which requires constant updates and can only protect against known threats. This 1990’s technology is based on the premise that some will have to get infected for the rest to be protected. While it made sense in the early days where only a handful of viruses were released each day, this approach is unacceptable in today’s climate as thousands of new variants of Ransomware and other malicious software are being released daily. It is impossible to keep up with a “detect and respond” approach, as evidenced by the damage wrought by current cyberthreats. We should be ashamed as an industry for still propagating this technology as acceptable security. This is a serious a problem with headline-worthy attacks like WannaCry occuring, which infected more than 300,000 computers with ransomware across 150 countries in 2017. Not long after, thousands more computers were infected by NotPetya, which was so detrimental that it brought down hospitals and global corporations. 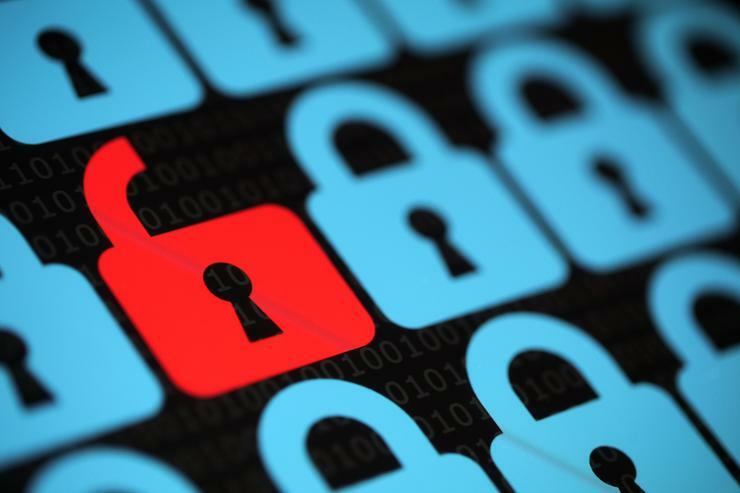 In both instances, we were dealing with new ransomware variants that traditional antivirus technology was unable to identify, leaving users unprotected and vulnerable to infection. The impact of these attacks just goes to show that traditional security measures are no longer sufficient. As an industry, we have misinformed consumers and given them a false sense of security with security software, and in some cases have gone so far as to convince the public they don’t need security, suggesting the platform itself is secure – which is simply not true in this age of prevalent, never-before-seen malicious software. However, consumer endpoint security is evolving, and you don’t have to make do with reactive signature-based antivirus software any longer. Taking cues from the corporate world, next-generation home security software is now developed with an artificial intelligence foundation. Artificial intelligence can help cut through noise by detecting anomalies in your system and preventing infections before they occur. It prevents threats, where others detect and respond. This proven technology will expand from protecting computers to other devices as the smart home becomes ever more connected. Artificial intelligence is now leading the way in helping end-users stay protected in their homes through proactive rather than reactive detection. Not relying on signatures, the technology does not require constant updates, and it runs quietly in the background on your computer, with a substantially smaller footprint and no noticeable system performance impact. As consumer awareness around the importance of staying protected online continues to increase with the endless media reports about cyberattacks, home computer security needs to be improved and simplified. As ever, the average user doesn’t want to be concerned with the specifics, they just want to know the endpoint security software in place is not only reliable, but simple enough that they can set it and forget it, and know that they’re being protected. While we can never be 100 percent secure, there is always the possibility to improve current software, and artificial intelligence is leading the charge towards sexier, simpler, and better computer security. Tell that to your family and friends next time they call on you for advice!